I hate book trailers. You should too. Most are God-awful, featuring really bad wanna-be actors directed by wanna-be directors who have no idea what the book is they’re adapting visually. Most book trailers fall under the categories of silly (anything comic), fake epic (fantasy roleplay performed in front of a green screen) or they overreach by creating a pseudo-movie trailer, in the hopes of getting the viewer’s blood up (is this a movie I missed? 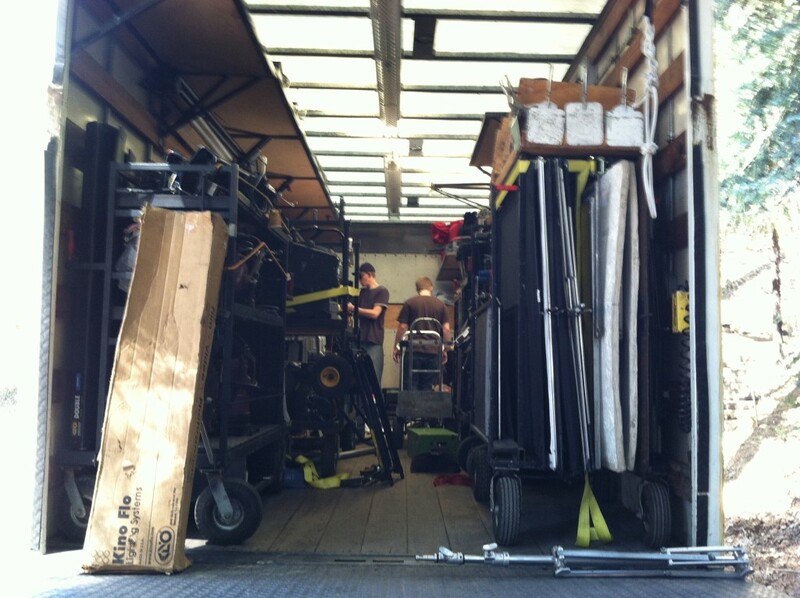 ), only to yank the rug from under him when he realizes it’s a trailer for, of all things, a book! Few make a viewer want to pick up the book, which should be the first rule in any trailer attempt. None take into consideration of what the reader brings to the table, which is, in a word, imagination. And of course, the conventional wisdom is book trailers do not make one bit of difference whether a reader buys a book or not. It’s a vanity piece for the author, plain and simple. The approach was simple: create a teaser. The goal: set up a tone, or mystery, which leads up to an event, a surprising turn that would entice the viewer into finding out more. No actors. No dialogue. 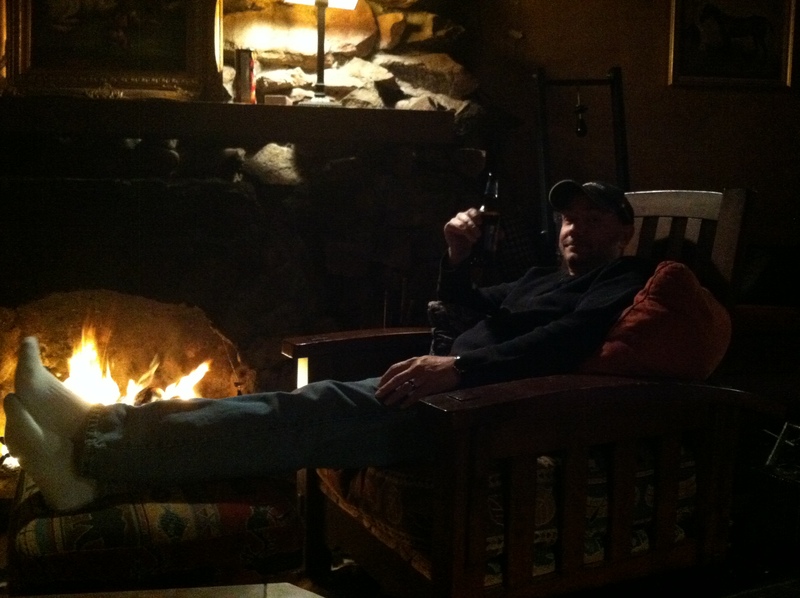 One location. One event. The look would be as cinematic as possible. The end result would convey the feeling and tone of the book, without giving away plot or character details, so the feeling you got from the trailer is the feeling you get from the book. In other words, the true definition of a teaser. 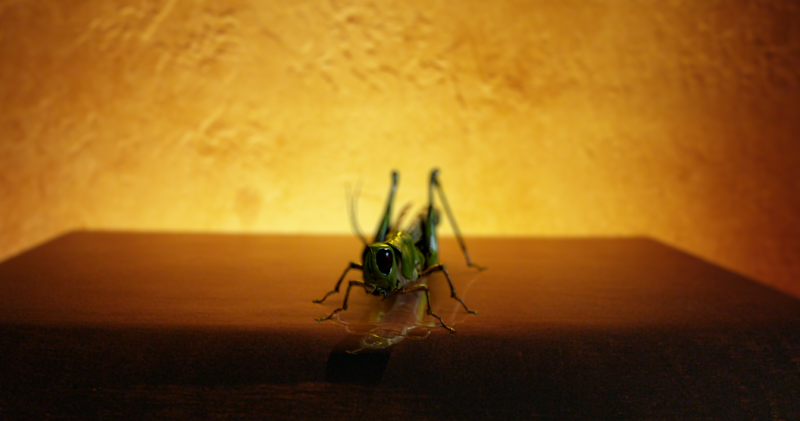 … but with locusts! Lots and lots of LOCUSTS!!! The director was Brian Joseph Ochab. The cinematography was by Ace Underhill. Eduardo Moral provided the locusts and other effects. Nathan Lenz provided the radio, made from scratch. 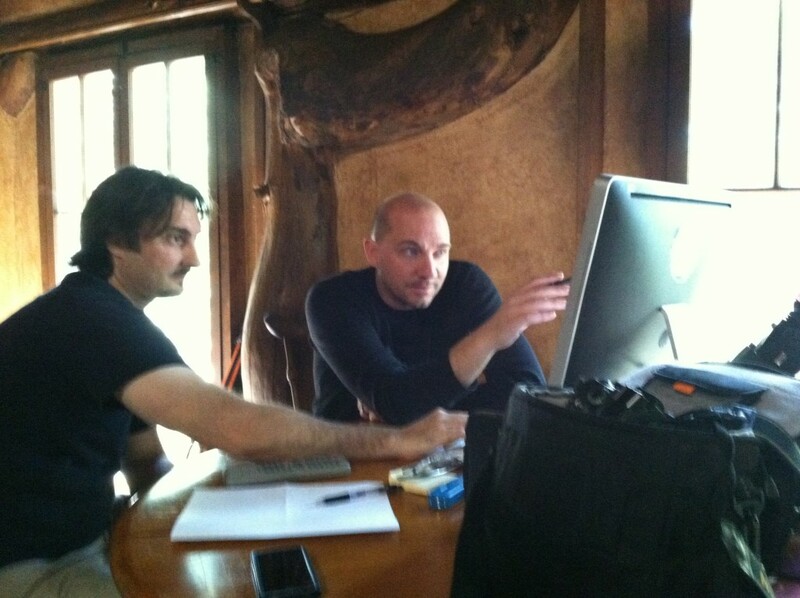 We shot it on April 19, 2013. 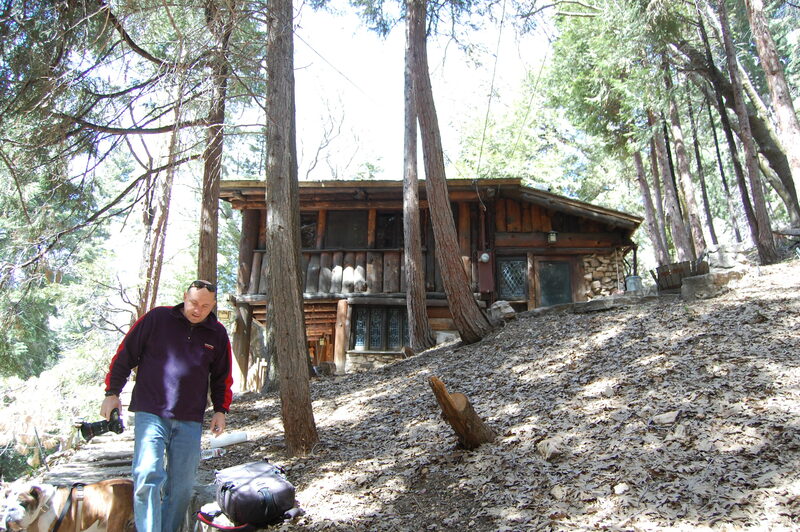 The location was a cabin rental at Lake Arrowhead, CA. A beautiful secluded spot, the only drawback was climbing a flight of stone steps up and down twenty to thirty times during the day. 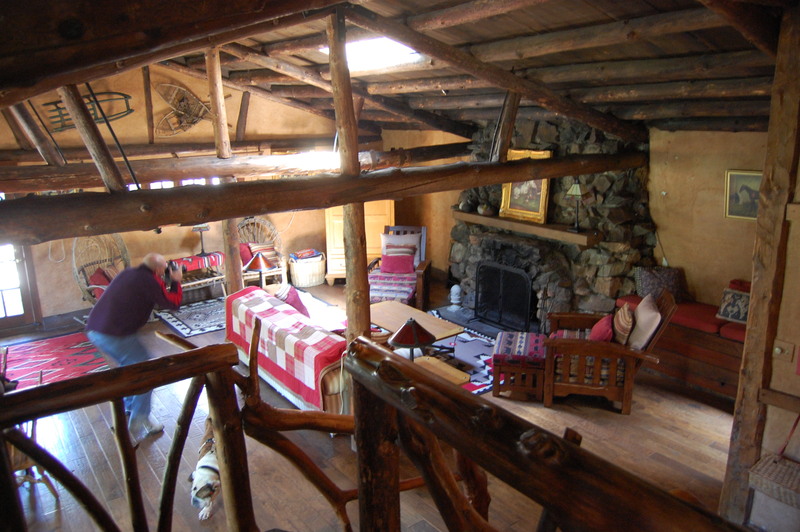 Inside the cabin. 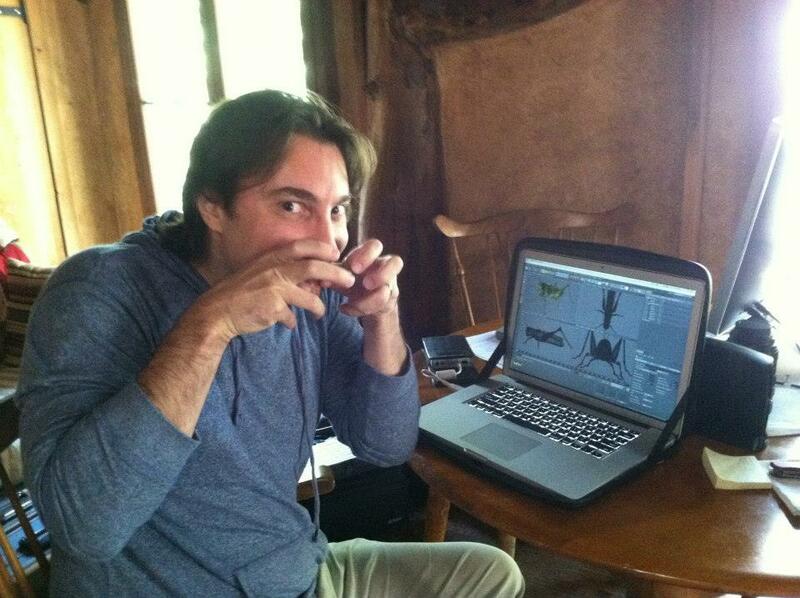 Director Brian Joseph Ochab figures out where to place the radio. 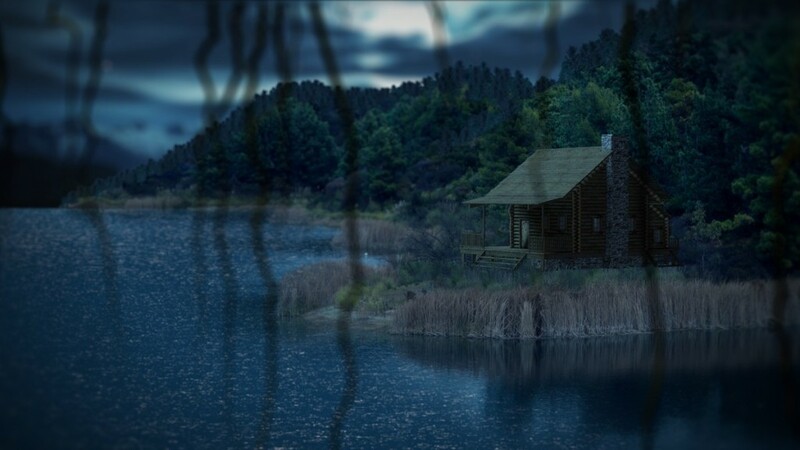 Our opening shot required a night setting and include a cabin. This proved very difficult to find in Los Angeles, so we decided to create one using a few templates. 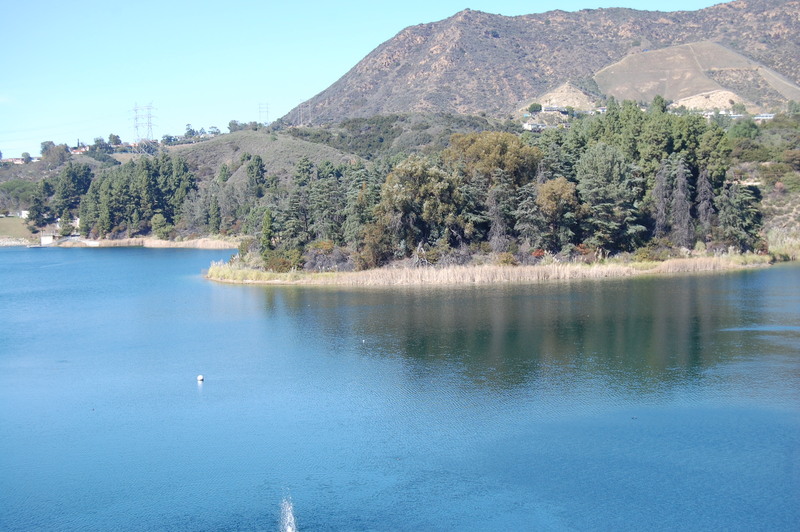 This is the Hollywood Reservoir. This is what it looked like after FX artist Eduardo Moral was done with it. Here’s Eduardo Moral showing us preliminary locust work. 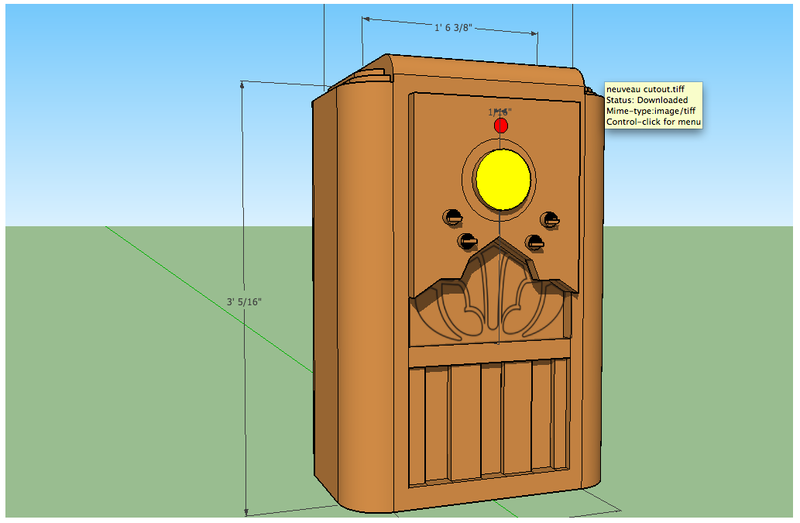 Nathan Lenz designed a console radio from scratch. 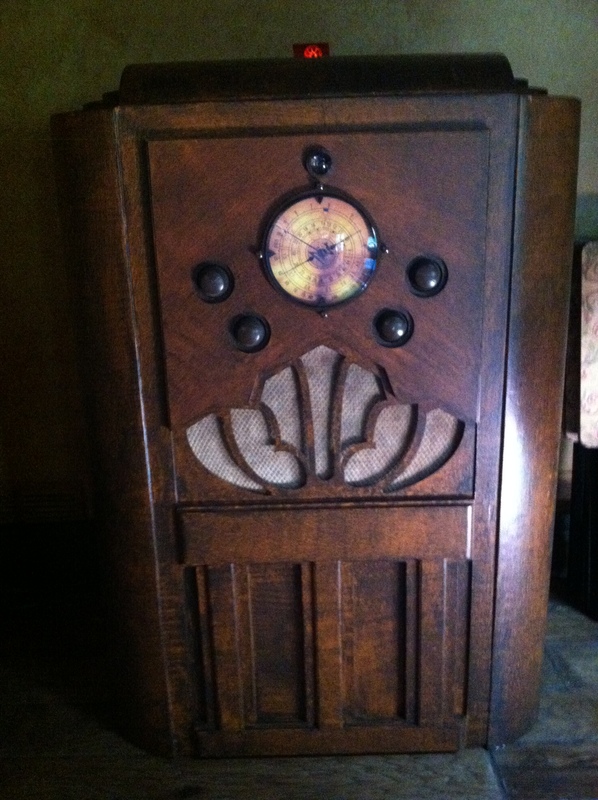 The radio had to be menacing and feature a magic eye at the top center, like the old RCA console radios had. Some varnish, some knobs, one red flashlight and a paper center later (yes, the center dial is actually made of paper) we had a radio console that was camera-ready. 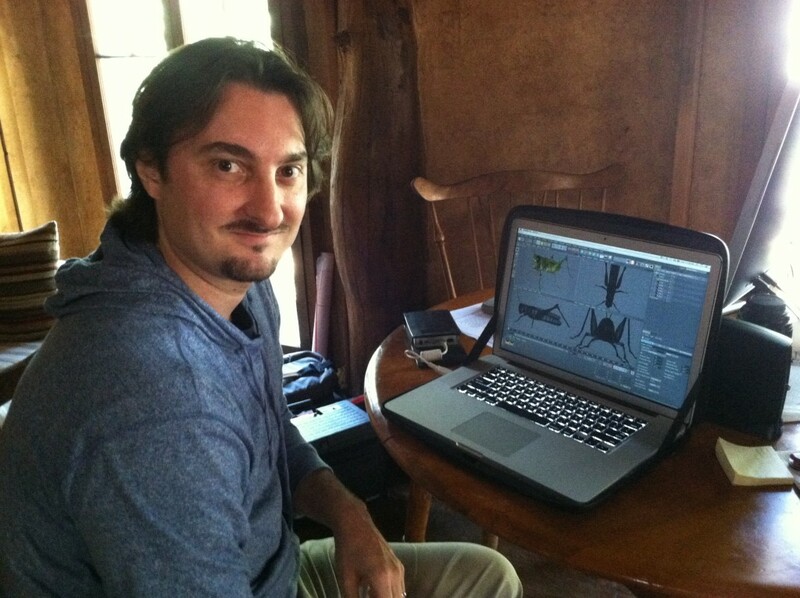 Eduardo Moral of Dardo Productions demonstrates his build for the FX locusts. Eduardo Moral and Brian Joseph Ochab. Ace Underhill of Brilliant Screen Studios and his magical mysterious grip truck. And here’s where the flight of steps wrecks us. Three ton dolly anyone? 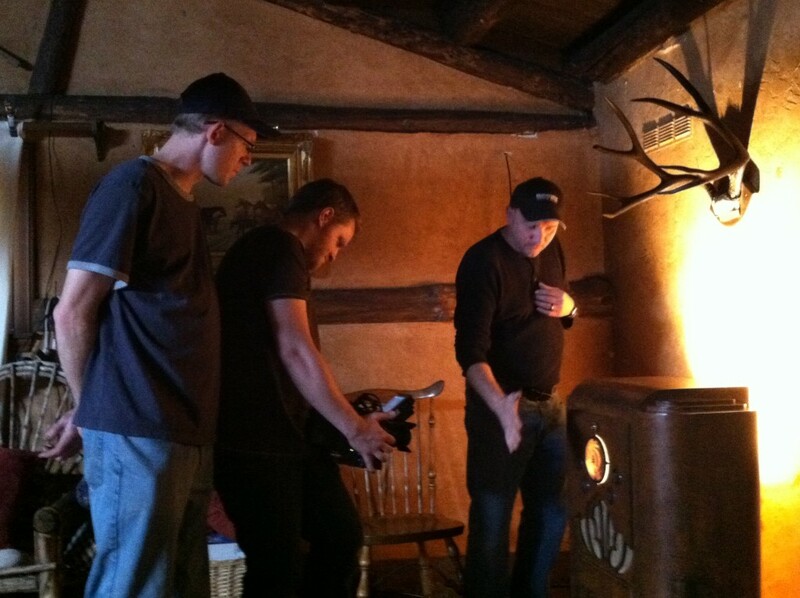 Cinematographer Ace Underhill and AC Geoff Goodloe collaborate with director Brian Joseph Ochab on the money shot. 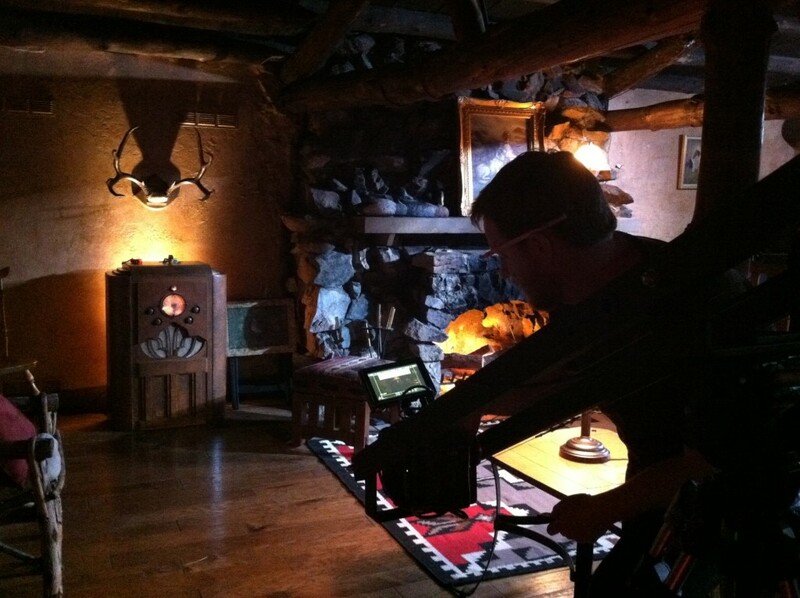 The long tracking shot across the cabin was done in reverse in order to have better control over the image. 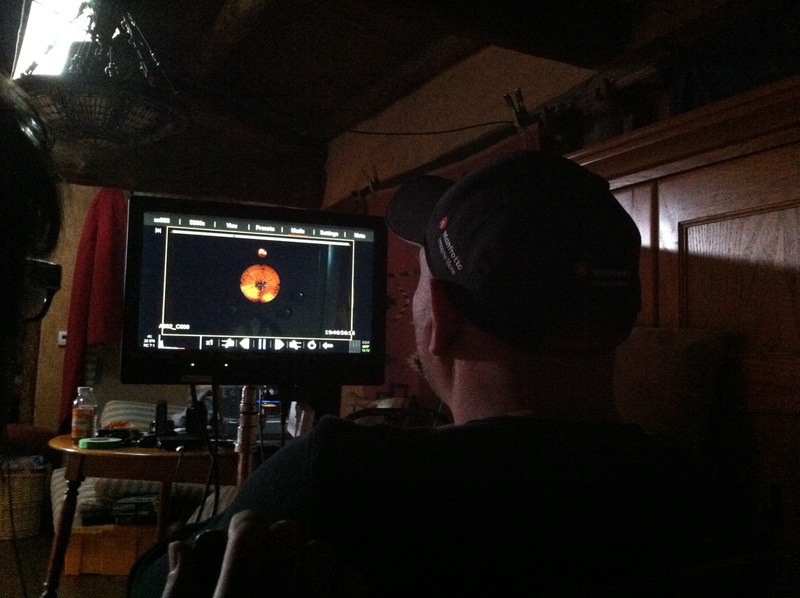 A director in his natural habitat: in front of a monitor. 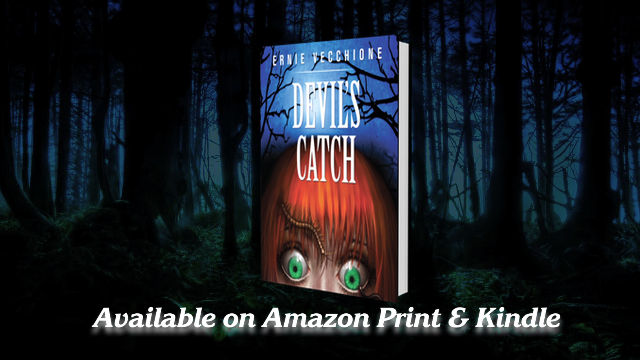 Buy the eBook or print paperback HERE.